Literacy is MY thing. If you’re a regular follower of my blog, you probably already know that. 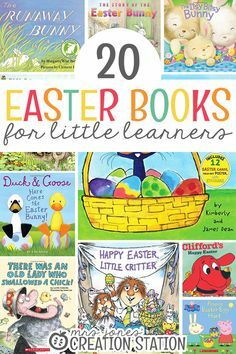 If you’re new to the blog, you will notice my love for literacy in so many of my posts. So it makes my heart happy when I get to pull out any tracing activity. 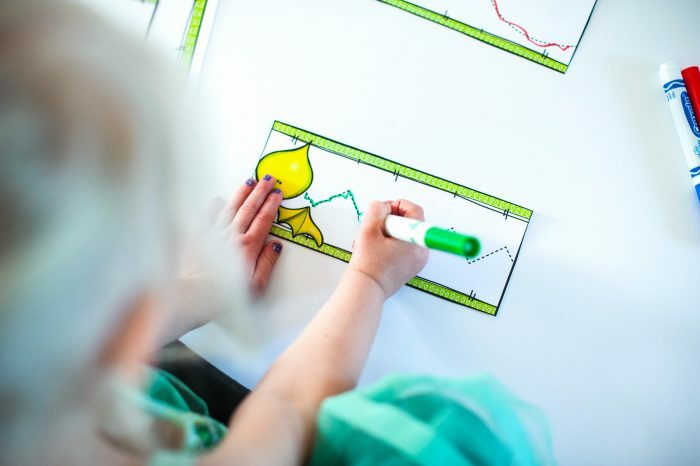 If you’re not familiar with the benefits of tracing, you will quickly learn when your little learner grasps that crayon or pencil for the first time. Again, when your child picks up a crayon or pencil for the first time, that’s a huge milestone. That means writing, drawing, and creating are in their near future (because if you think about it, this time really does fly by!). This is a great time to work on pencil grip. Now Moms, it won’t be perfect. Don’t worry! Pencil grip takes time to master, but it doesn’t hurt to model it for them as much as possible. At this age, there is no need for special additions to help. Model is the most important at this age. 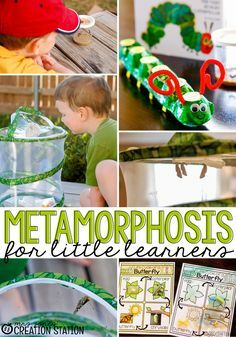 So, your little one is constantly scribbling and coloring (and outside the lines, of course!). 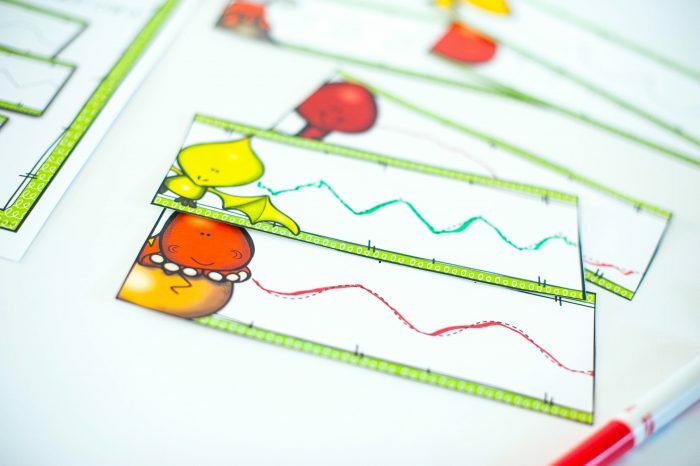 This would be a good time to grab a tracing activity. When Little Miss was around 3, I knew she was ready by all the lines and circles she was drawing. If you see frustration, don’t push it. It might not be the time for it. 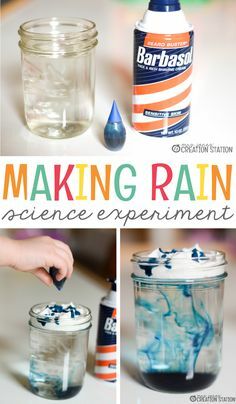 Again, visual learning is so important, so don’t forget to model this activity. 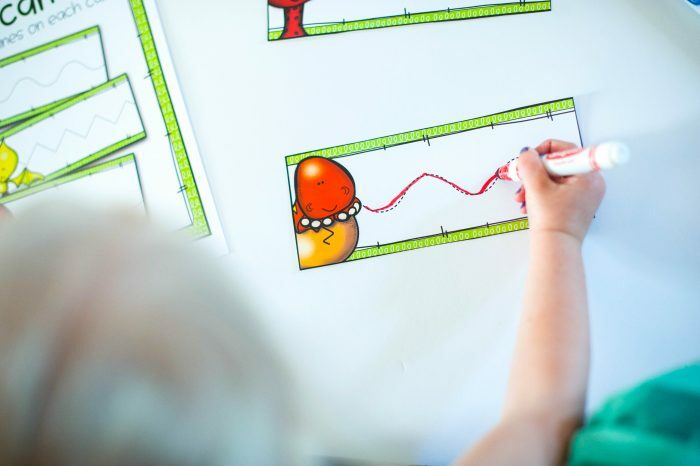 Tracing activities have many benefits and I know it’s tempting to use this as a way to get some housework done (because I’ve done it!). But, this skill needs to be modeled and monitored. 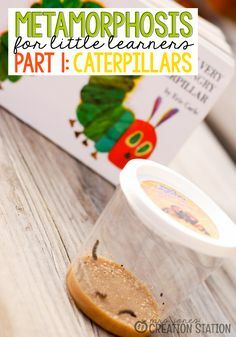 Now, once they get a good understanding of the skill and it becomes easier, by all means, use it for learning time while you get those pesky chores done! Tracing activities, believe it or not, are the beginning stages of writing and drawing. 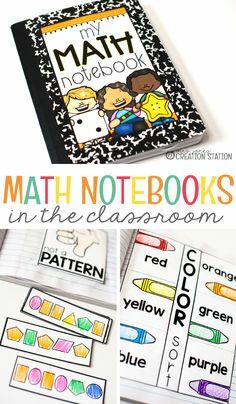 Most tracing activities have a variety of lines, circles, loops, etc. What better way to introduce letter writing than that? Those straight lines, diagonal lines, and circles will lead to their first stick figure. It will also lead to those uppercase letters. 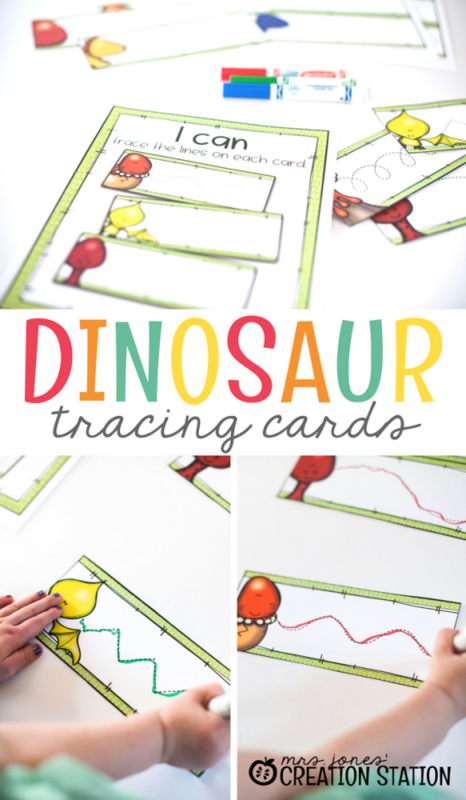 And that’s why my Dinosaur Tracing Cards are a perfect addition to your pre-writing activities. You can download all of the shape resources you saw in this post by clicking the MJCS download image at the bottom of this post. But, if you need more I am happy to help. 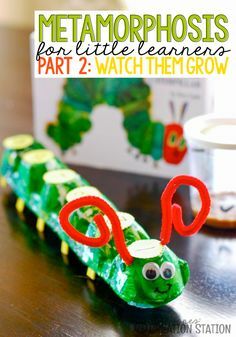 My Dinosaur Pre-K pack is a perfect addition to your dinosaur unit. 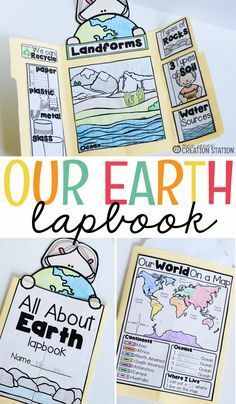 From math to literacy to science, you have everything you need to run a successful unit all in one pack! 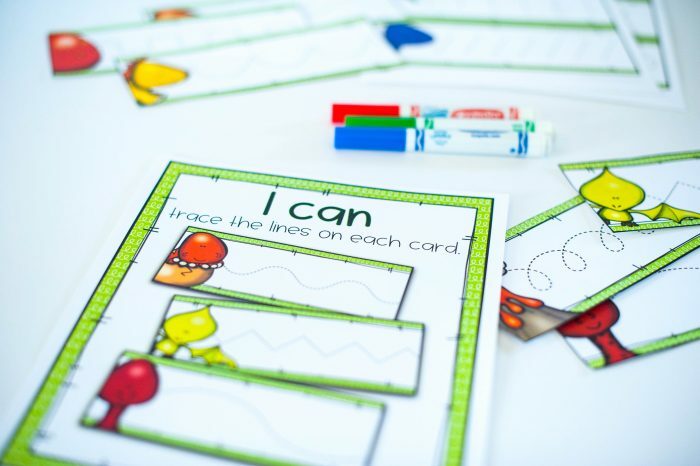 For your older learners, grab this FREE Editable Sight Word Center. 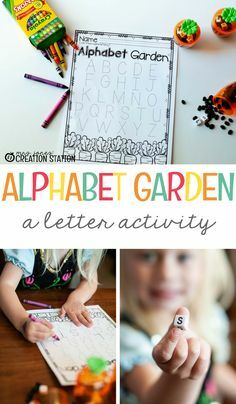 It’s a perfect way to not only practice sight words, but to work on handwriting and letter formation. 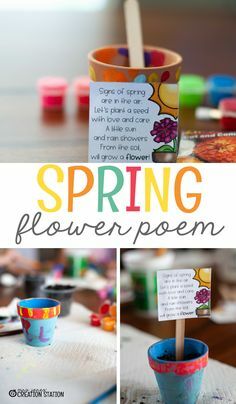 My Handwriting Practice Pages are a great resource to use for when your learner is ready to write letters.